Sometimes I ask people who inspire me to write for me, and other times they ask if they can share something. 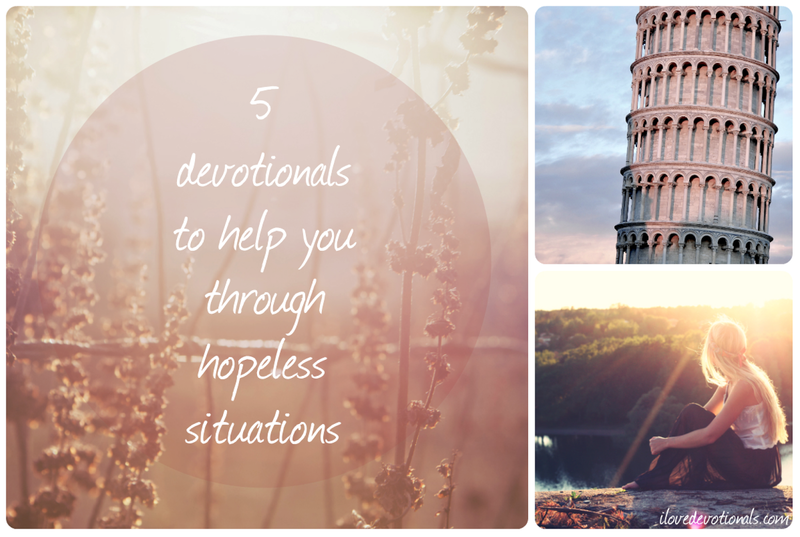 Here are some of the devotionals written by guests on my site that inspired me and challenged me the most in 2015. (If you'd like to see your devotional on this site in 2016 go here to find out how that can happen). There is a funny story about this post. I was sitting worrying about what to write on the blog tomorrow. I was thinking about how Xylon just arrived back from 2 weeks away, and how I wanted to spend time with him, and not write. Then I thought let me check my mail and I saw a mail from my friend Nelet with a guest post submission. Not any guest post submission but this one about not worrying about tomorrow. Felt like God was speaking write to me, saying, “See, you’re worth more than many sparrows. I will look after you. Here’s a devotional for tomorrow.” I hope it meets you right where you are just like it did me. This is another guest post that came to me at just the right time. Xylon and I had just heard that it looked like his cancer had reoccurred. This was bad news with few viable (in our minds) treatment options open to us. I was feeling pretty hopeless and then this devotional by Sandra popped into my inbox. May it breathe life into your hopeless situations too. I loved the honesty of this post that Brett wrote for me. I think, if we’re honest, there are times when every person who believes in Jesus wonders where on earth he is. Brett talks about a time in his life where for 18 whole months he couldn’t feel God presence. Definitely, worth reading. I’m always partial to lending this space to another South African blogger. I hope you’ll enjoy Fran’s story (and feel challenged) about something as every day as a dining room table. I know it got me thinking. Kelly asks hard questions in this post. I know for myself these are questions I have to get real and ask myself time and time again. If you’re in a place in your life where you’re wondering why life isn’t going the way you want, or the way you thought the Bible promised it would than this might be the post you need to read (even if you don’t want to). I'm excited to announce the 5 winners of the NIV Bible For Women giveaway that I ran the last few weeks. Congrats to Liesl Amoruso, Tracy Purrington, Desiree van der Merwe, Stacey Betts and Cathy Zodda. I would have loved to send all my readers Bibles but I'm excited to have more than 5 readers of this blog so I'm not able too! If you didn't win a bible you can either buy one here or download the book of Matthew as a PDF for free. I’m taking a bit of a break from writing new devotionals over the Christmas season. But I’ll be back to my normal writing routine in the New Year in the meantime would you consider voting for me in the SA Blog Awards? Just click on the big red button that says "VOTE" (-->) and fill in your details. Thanks!